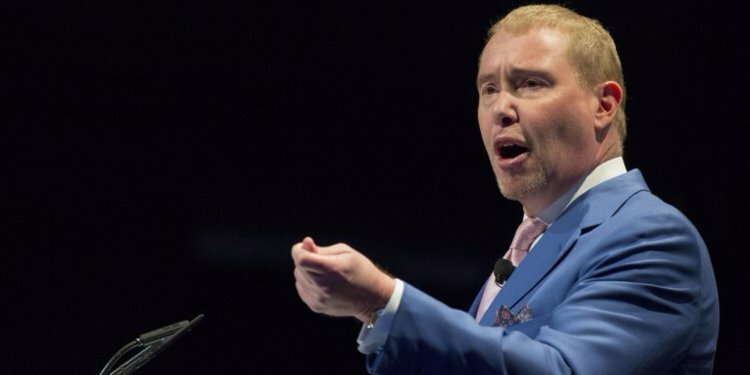 Jeff Gundlach, billion-dollar bond titan, sees current stock market valuations as laughably overheated and macro conditions setting us up for a solid rally in gold at the expense of risk assets. Inflation, specifically, is everywhere and will impose itself in a major way going forward. There are two key parts of inflation: core services and core goods. And there's a big disparity between the two in the US. However, the core CPI in the US is trending up. We're also seeing rising inflation in Germany and Japan. The price-to-sales ratio of the S&P 500 is at sky-high levels. Either sales must take off or stock prices must come down.